ST SIMONS ISLAND, GEORGIA/USA - NOVEMBER 05, 2016: Christ Episcopal Church. The Church and cemetery is a the centerpiece of a Georgia Episcopal parish that dates back to 1808.
hd00:14ST SIMONS ISLAND, GEORGIA/USA - NOVEMBER 05, 2016: Christ Episcopal Church. 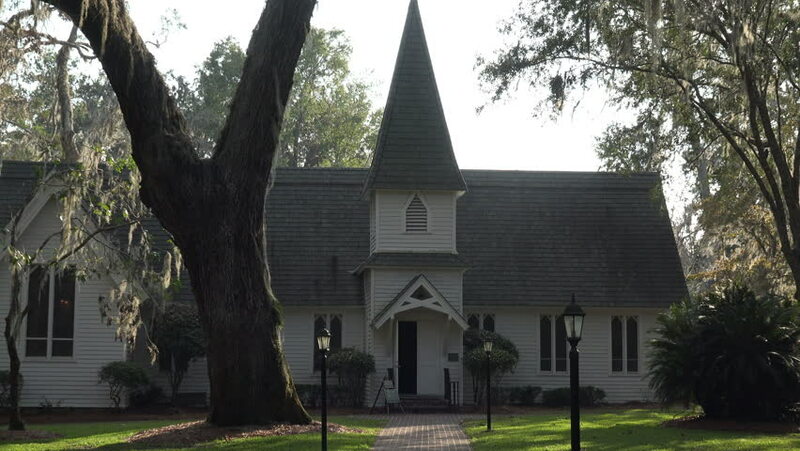 The Church and cemetery is a the centerpiece of a Georgia Episcopal parish that dates back to 1808.